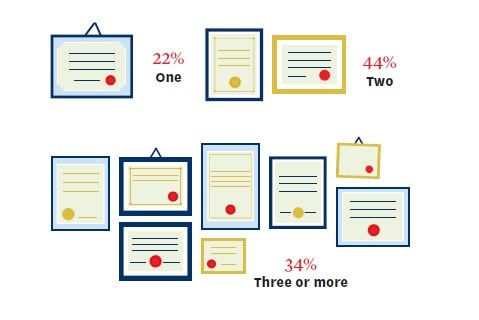 Poll: How Many Degrees Do You Plan to Get in Your Lifetime? 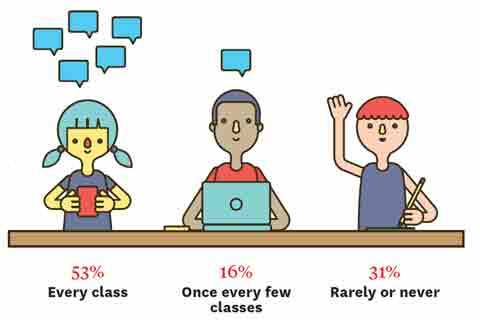 Poll: How Often Do You Check Social Media While in Lectures? 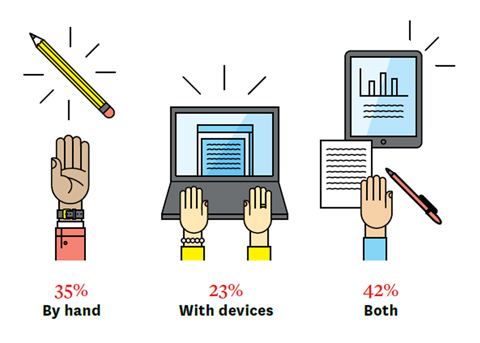 Poll: Do You Take Handwritten Notes or Use a Device?